You probably think printed catalogs are old school. But at the same time, you are sure to find one or two around your workplace or house. Big brands are unlikely to distribute printed catalogs by the force of habit. The reason catalogs have experienced a comeback is that they easily blend with the omnichannel selling model. Small businesses can compete with big brands by implementing more personalized and affordable catalogs thanks to the Now in Store app. 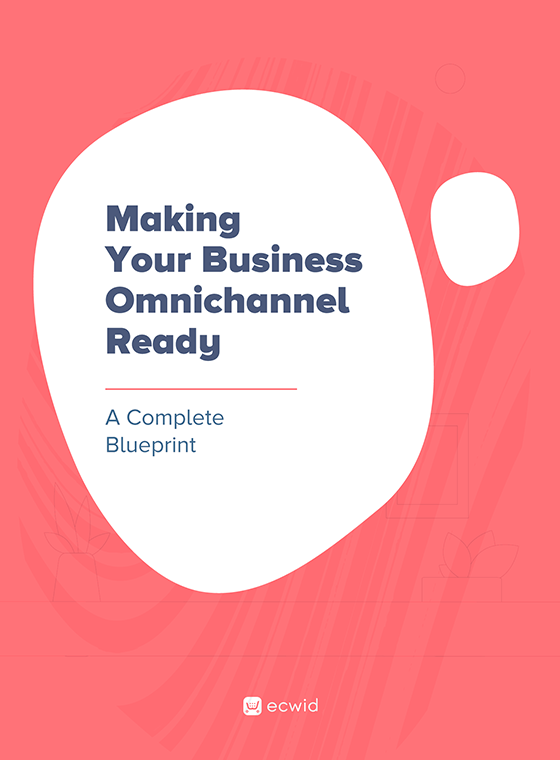 Read on to learn how you can get started with printed catalogs and expand your store to both offline and online audiences. Catalogs stick around at people’s houses longer than any other kind of promo material. One catalog works for all the people in the household or office and can build social interactions. The average read time for a catalog is way longer than for reading a social post or scanning an online storefront or email newsletter. Catalogs help turn offline customers into online customers and vice versa, encouraging people to buy more. Physical catalogs provide a personalized, remarkable experience. Have a look how Mothercare integrated their physical catalog with augmented reality, proving the comeback is real. Do your products benefit from being photographed? Is your brand associated with a lifestyle? Do your competitors use printed catalogs? If all three have positive answers, you should go for it. 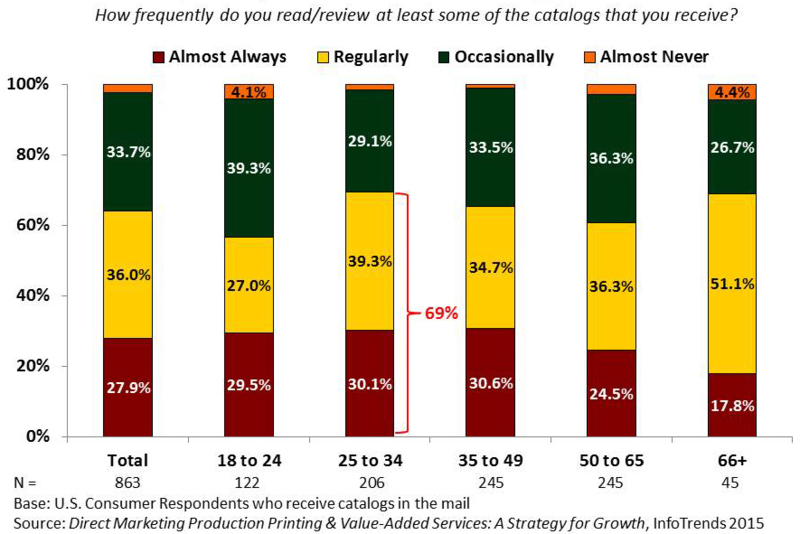 In addition, the graphic below shows the popularity of physical catalogs among different age groups. The surprising thing is that millennials are not in the last position, so even if your audience consists of fans of all things digital, they are likely to enjoy your printed catalog as well. For small businesses, it’s important to keep to the marketing budget, which is often very limited. You could think that creating a catalog means hiring a whole team consisting of a photographer, a graphic designer, models, expensive equipment, and a studio. Fortunately, it can be way easier. The app Now in Store integrates with Ecwid, so you can design your own catalog with no special skills. 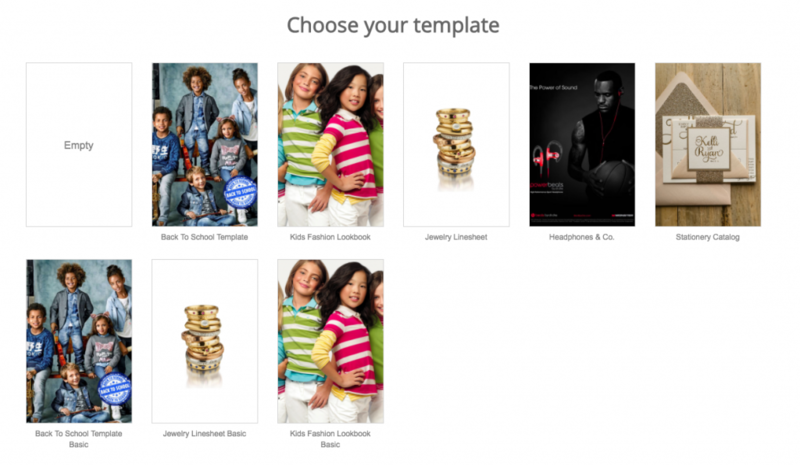 Pick a pre-designed template or create your own. Design a beautiful cover: choose a layout, drag and drop your image, and edit the texts. Add your products: the product pictures, descriptions, prices, SKUs are synced with your Ecwid store! You just need to choose the layout and the text styles. Add order pages: modify them to wholesale or retail orders. That’s it – your catalog is ready! The app comes with a free trial and it costs start from $19. That is much cheaper than referring to a design agency and is perfect for small businesses. The following tips will help you make your catalog the most effective and profitable. It’s really important to provide the best photo quality you can. Pinterest is full of ideas for catalog layouts, so it’s possible to have a look and define your concept before taking any photos. Tell the readers what your products are made of, where they are produced, their size, pricing, and minimum quantities. Now in Store will get this data from your product descriptions in Ecwid. If you send your catalogs to every stranger, you’ll be losing money. Examine your audience and choose those who are interested in your product. Don’t buy databases with addresses. To personalize your catalog, make an offer based on previous brand-related activity. For example, if a customer hasn’t showed up for a while, send them a catalog titled We missed you. 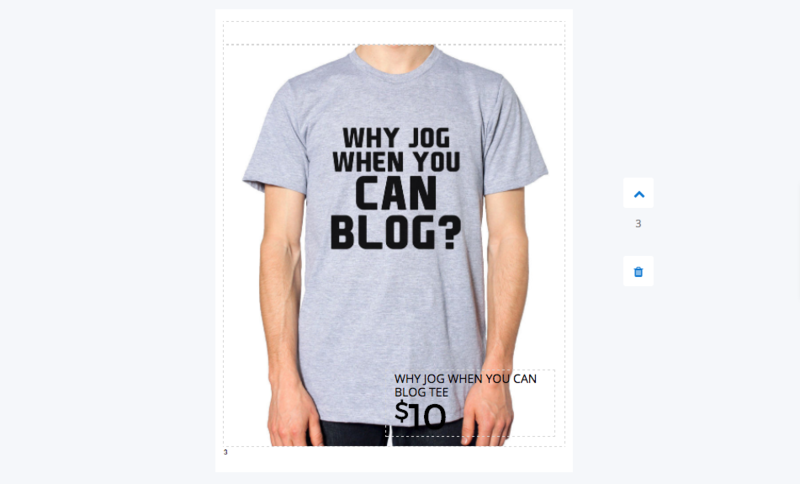 Include links to your social profiles, email, and online store in your catalog. Add a QR-code linking to your store, app, or landing page. Send a promotional email announcement for your catalog. Promote it on social media.